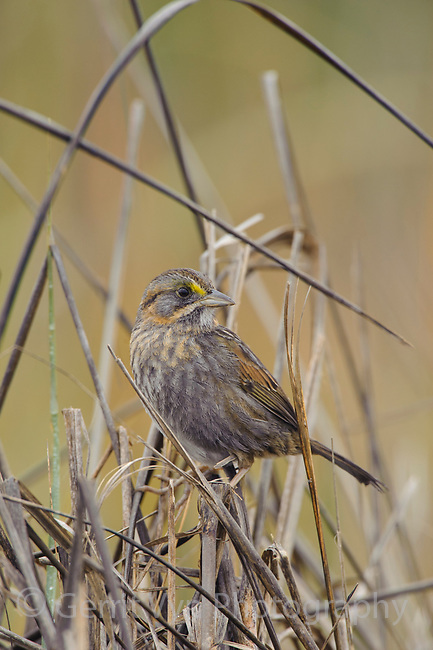 Seaside Sparrow (Ammodramus maritimus). Cameron Parrish, Louisiana. December.